You can allow it to go to the graveyard, then replace the exile with putting it in the command zone. See, what you gotta do is cast Iname from your hand to slam Iname into play from your library, using it to dump a bunch of spirits, including Iname, into your yard, then sacrificing Iname to return Iname to the battlefied. Iname. For anyone passing through unsure of the ruling, this person is right. As it turns out, the card itself has a ruling about this. 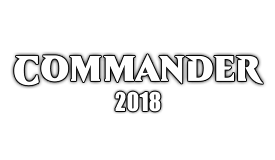 In a Commander game, you may send Iname to the Command Zone instead of exiling it during the resolution of its ability. If you do, its ability still works. Iname’s ability only requires that you attempted to exile it, not that it actually gets to the exile zone. This is similar to how destroying a creature (with, for example, Rest in Peace) doesn’t necessarily ensure that creature will end up in the graveyard; it just so happens that the action of exiling something and the exile zone both use the same word: “exile”. Makes me look pretty dumb, but in my defense, I started playing Iname like a year before that ruling was posted. This could be a fascinating reanimator commander and does silly stuff with Conspiracy but then you look at that horrific 12-mana price tag and...oof. 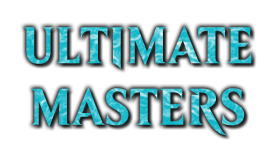 Even in the colors of Urborg, Cabal Coffers, Gaea's Cradle, and more, this is just a a silly amount of mana and in terms of impact, we're in the range of Ulamog, the Infinite Gyre, It that Betrays, and other titanic high-impact Eldrazi. Heck, Protean Hulk and Artisan of Kozilek do 99% of what you want this to do for you at a cheaper price. I can see it as part of the 99 in a GBx Spirits list, maybe some sort of Karador, Ghost Chieftain dredge Spirit Tribal list? Even then though, this is rarely going to be the best part of your deck. Nowadays I imagine this would cost 4BBGG and have Menace, and then we'd at least be in the realm of possibility. Iname is just weak... the most powerful spirits such as the Myojins cycle requires to be cast from hand to use its "ultimate" makes this card pretty moot. My favorite thing to do in my Iname as One deck is to drop Death Aspect and Mortal Combat. I think the decklist has 21 spirit cards in the 99, so if there are no other spirits in hand/battlefield, Death Aspect gets me all the way there. Dragon Broodmother is one of those sweet cards that triggers every upkeep, not just your own. I have never owned one, and that's probably for the best because I'd ruin every single game trying to calculate the optimal devour sequence for each game. This makes me smile every time I play it, so it also helps that the card is sweet. Whilst expensive it can easily generate a significant amount of advantage quite quickly. The worst thing about it is the RRR in the mana cost. Ive had it stuck in my hand on more than one occasion because of this. Overall, I would probably play this in any deck that can make use of tokens and in the right colours. Yeah, triple colored can be a problem. More so if you're in three or more colors. This can be used to exploit death triggers, though it does have a problem of not being one of the "good devourers". 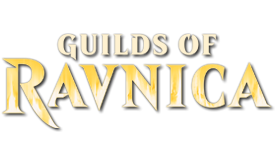 I mean, there are a lot of passable creatures with devour, but I still can't help but think we know why Jund is more known for Bloodbraid Elf into Blightning. 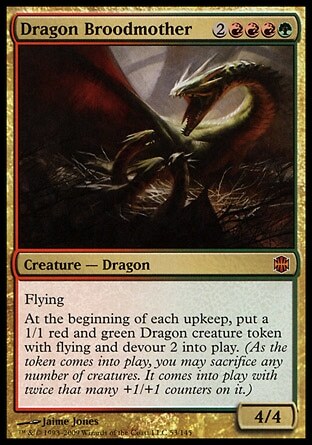 Thats a cool dragon and a sweat card for token decks as for some dragon decks like Atarka. I never understood why it's over $12. 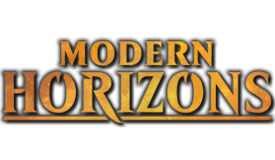 Does Modern use it? An absolute classic. Fun, splashy, and powerful, its an auto include in any Timmy deck that can run it, and fully capable of putting in real work in token and dragon decks, as well as anything in color that cares about sacrifice. dragon broodmother can get out of hand really quick, her casting cost being harsh reflects that. I remember a guy I played with just crushing a few players with the tokens and Asceticism. So I was playing Ramos +1/+1 counter tribal and used Ghave to make a few infinitely large dudes. The Wort deck at the table used mama here to pretty much single-handedly hold me off until he could fireball me dead. I was just a tiny bit salty. 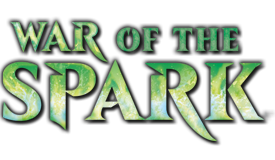 No, i think its price is mainly due to EDH with other casual formats having a small effect. Always fun with a Doubling Season or Primal Vigor. The random button actually gave the Fourth Edition version of this card, I thought to switch to Alpha instead, but then I found the version with flavor text. A concept like wanderlust deserves flavor text. The card itself is pretty depressingly useless, and has some good Alpha colorpie sensibilities, but it could be fun to stick on a Humble Defector. I simply love Dragon Broodmother, its an engine all by itself. Its one of those cards that is powerful enough to threaten or stabilize the board yet not too powerful that will get removed instantly until the opponents realizes it. I wished it was legendary so it can be a commander. Beautiful art, guay is amazing... but disappointing effect for 3 mana, i mean 1 damage? maybe 3 at least would make it worthwhile... Its not really green color ability so i guess thats a plus? This big one is the anti-commander format, being both ridiculously high mana (greater than Omniscience ffs), and triggering nor from the usual avenues of cast/recast most decent commanders have built in. Bssically, why this when you can play any other golgari commander and come out miles ahead on any day of the week? .....should look for next page in threads before commenting. Not a lot to say about Wanderlust though. Pretty under whelming and over costed for such a miniscule effect. Can't imagine a deck actually wanting this specifically. 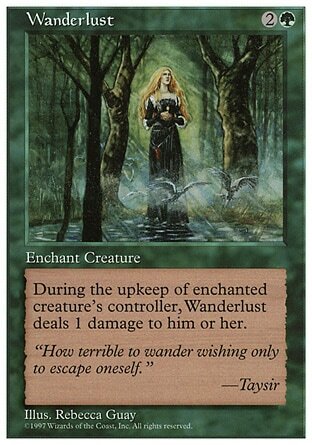 Wanderlust is amongst a pile of cards like Cursed Land and Copper Tablet that were overcosted ways to stay on the board and clock your opponent post-wrath in a time when Magic was in its earliest days and creatures didn't have immediate impact and value. It's a fun little combo with Song of Serenity too. Something like Lust For War has a lot more impact on the opponent's life total but you are still relying on your opponent controlling a creature in order to win. Nice flavour text, great Guay art (even by her standards this stands out) but an utterly, utterly awful card. It isn't the worst card in existence, as it does technically do something to advance the game (if not the board), but it might be in the top 5. It's just mindbogglingly bad and Kryptnyt explained why. 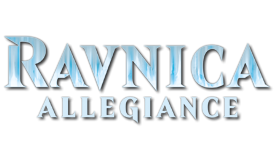 It sees play in 6 decks on EDHRec, and they all seem to be Asmira, Holy Avenger Rebecca Guay tribal. This is a must-run in Rebecca Guay decks since it is Tier 1 art, and should be kept far, far, far away from your commander decks otherwise. Yeah, it's one of those that you first think "bad Bitterblossom" then you realize "cheap Verdant Force". I have to remind myself it's a "force" each time I see it. It's direct damage in green. Yeah, it's not likely to matter in Commander, since it can be killed by Back to Nature, Bane of Progress, Wrath of God, Pestilence, Jokulhaups, Inferno, Damnation, Mutilate, Black Sun's Zenith, Nevinyrral's Disk...And that's not even counting spot removal (which will probably be required if the creature is any sort of threat beyond being, well, a threat) and bouncing and blinking, or just combat (if it isn't). It does, however, pass the Sun Titan test. This and its cousins (Warp Artifact, Feedback, Cursed Land) were the inspiration for Curse of the Pierced Heart, which at least can't be removed so easily. I do find it hilarious that it was only that throwback, nearly two decades later, which is actually red.